cement your place as your mom’s favorite child. 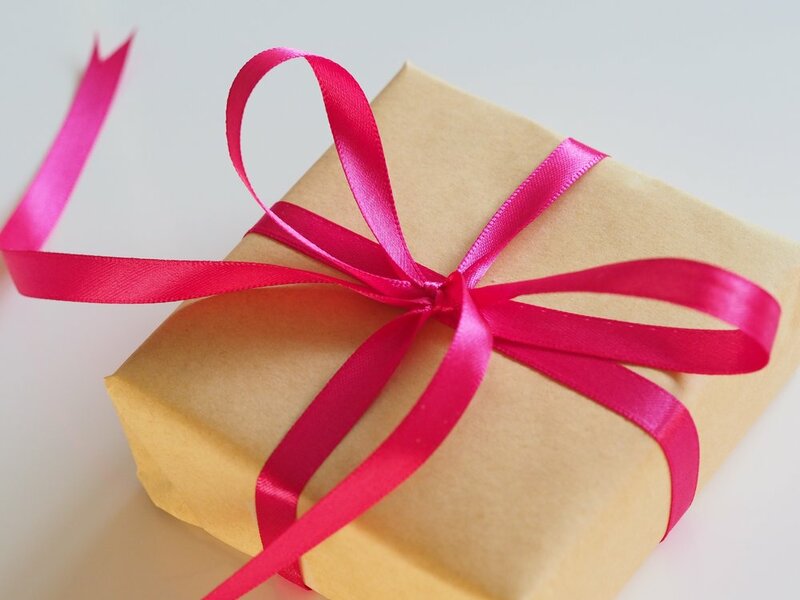 that you can’t buy your mother's love – but we can help you by getting her the perfect gift.... we suggest a Pilates of Pasadena Gift Card to show your love. Call (626)765-6500 or email us to place your order.